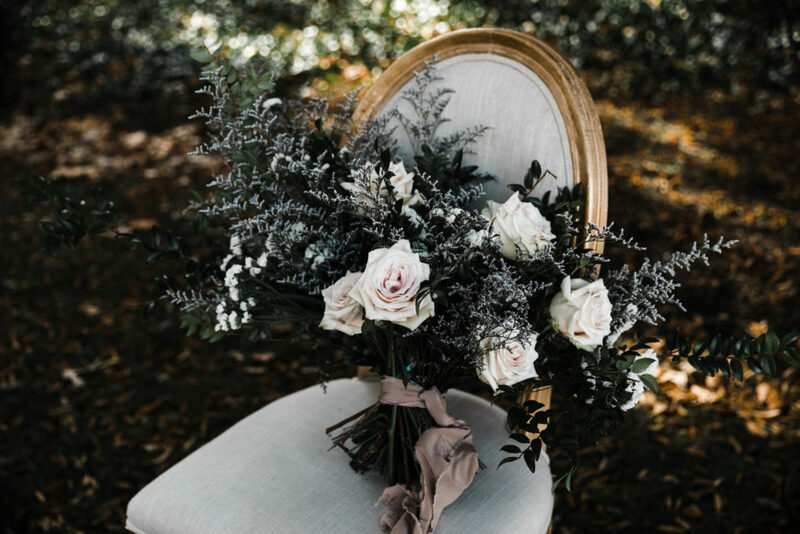 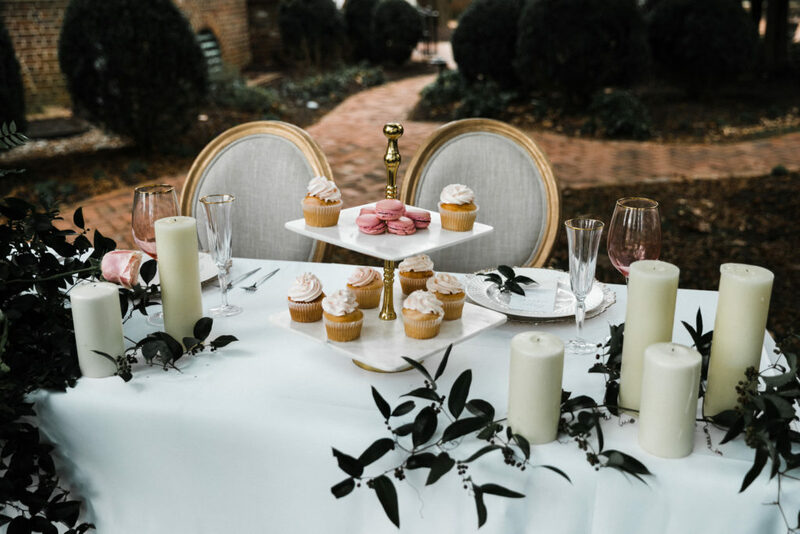 Isn’t this such a dreamy sweetheart table? 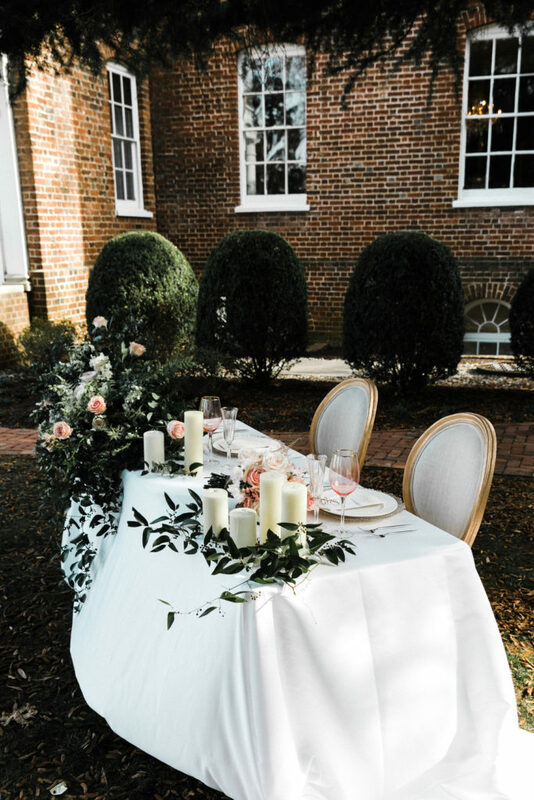 Lush greens, a pop of peach-colored blooms, and candles, all set in a romantic courtyard setting. 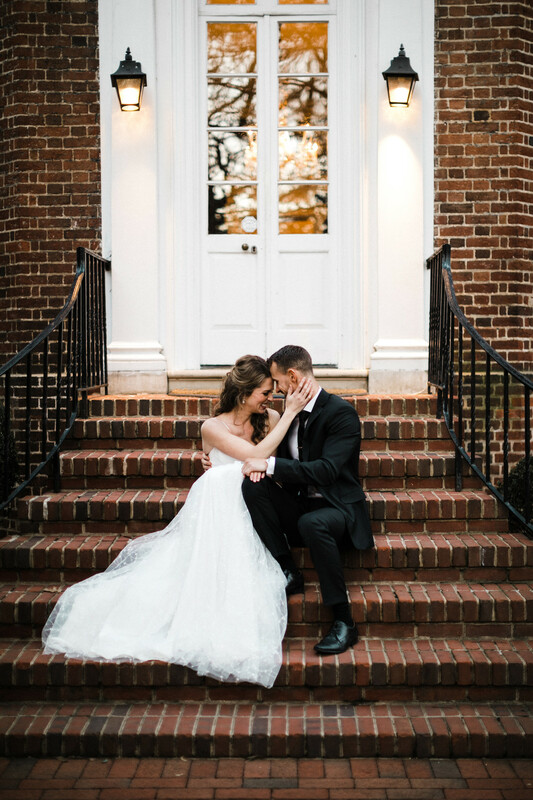 Check, check, and check! And then there’s a feminine Hyacinth bridal gown, detailed flat lays, romantic lighting, and lots of laughs. 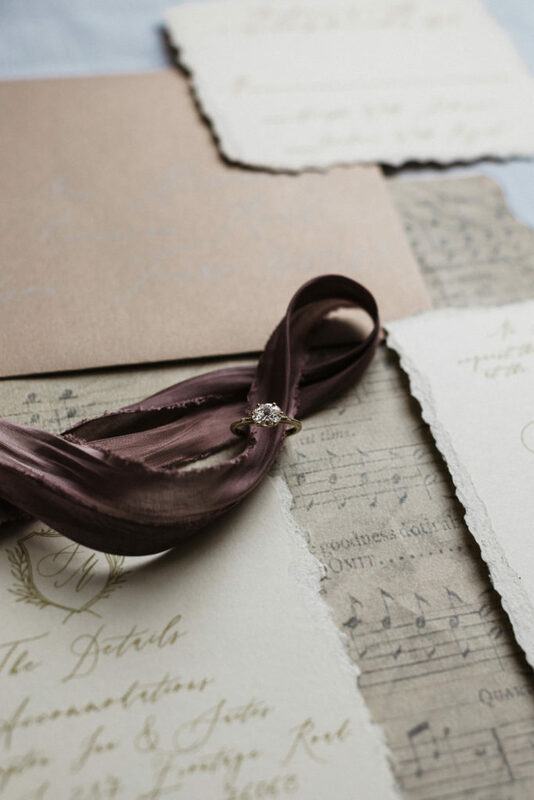 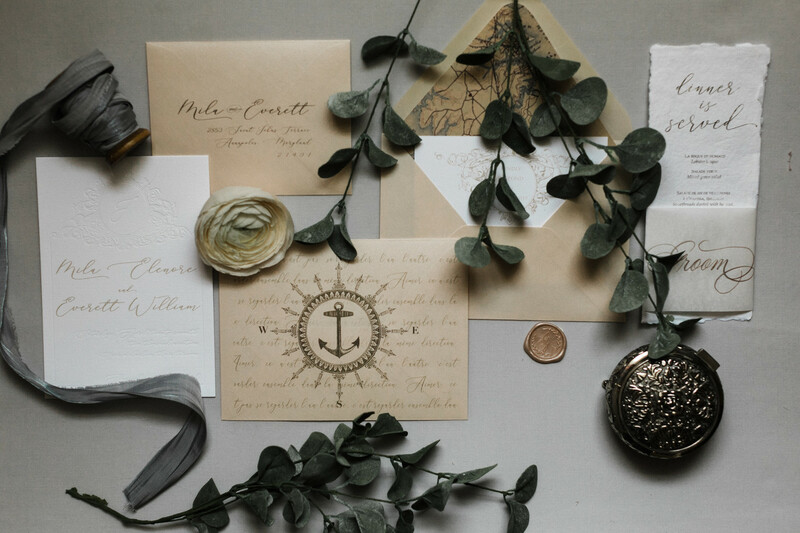 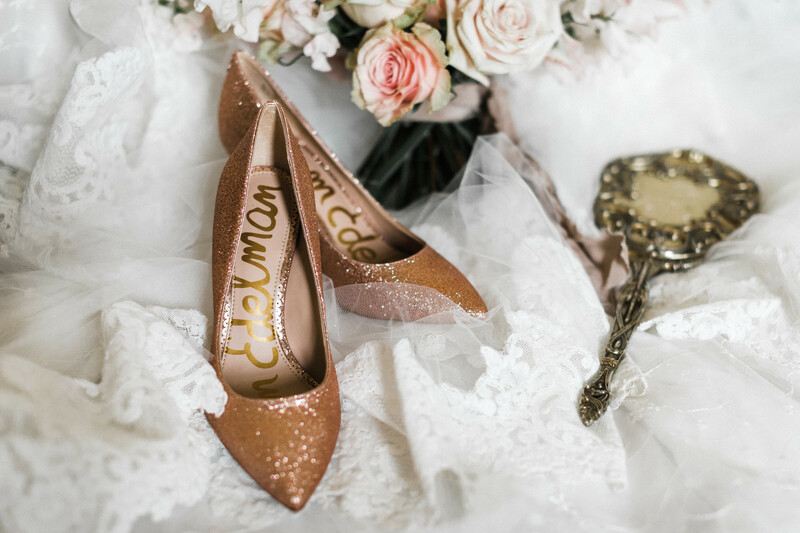 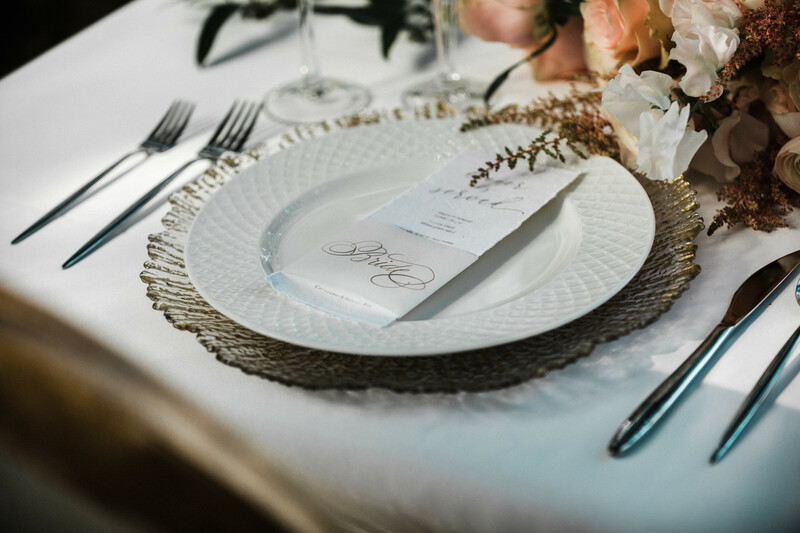 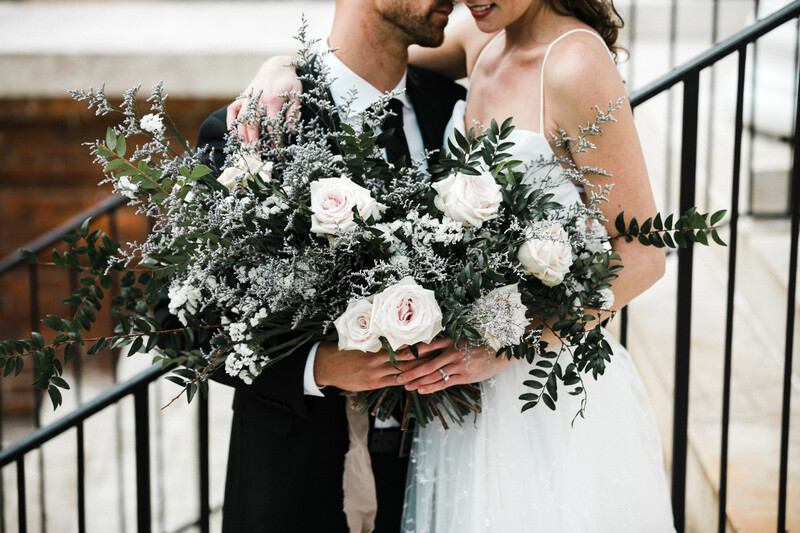 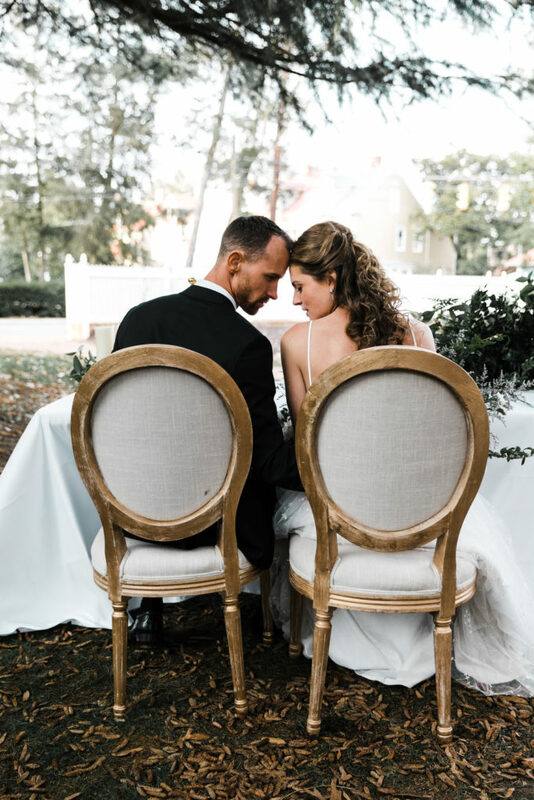 Take a peek at all the wedding inspiration captured by Emma Dallman Photography below. 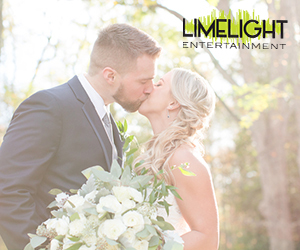 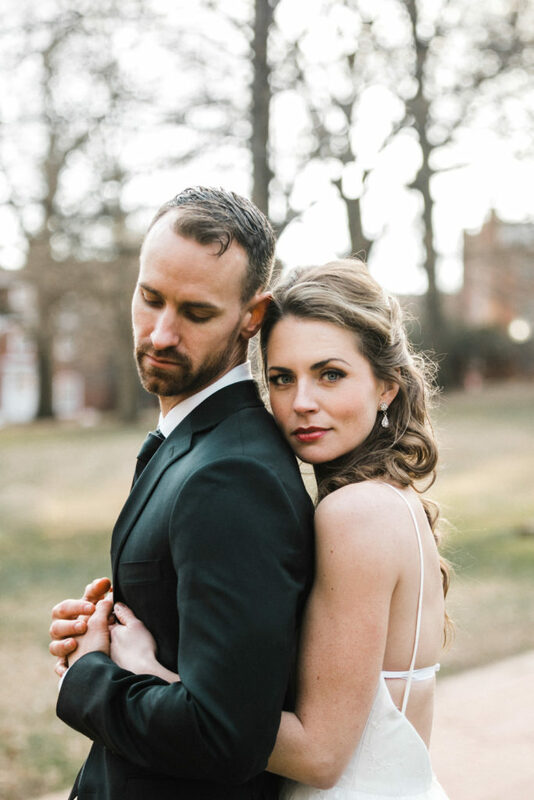 From Emma Dallman Photography…We’re ready to welcome Spring! 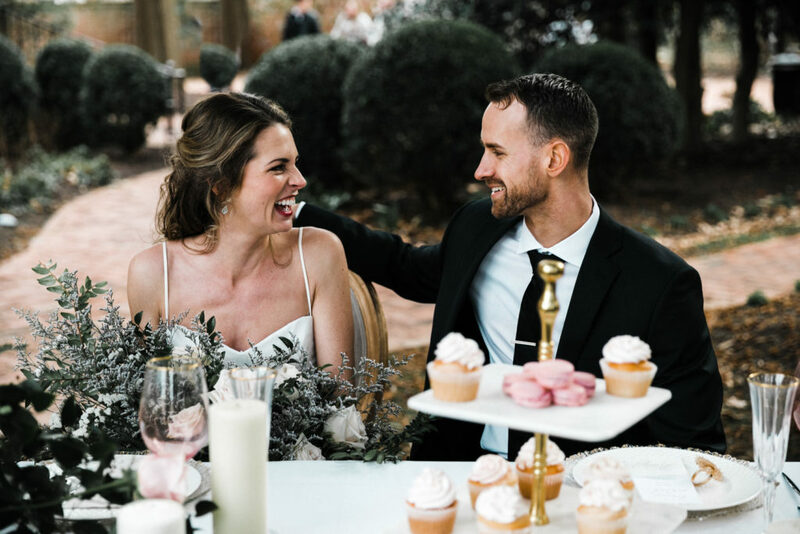 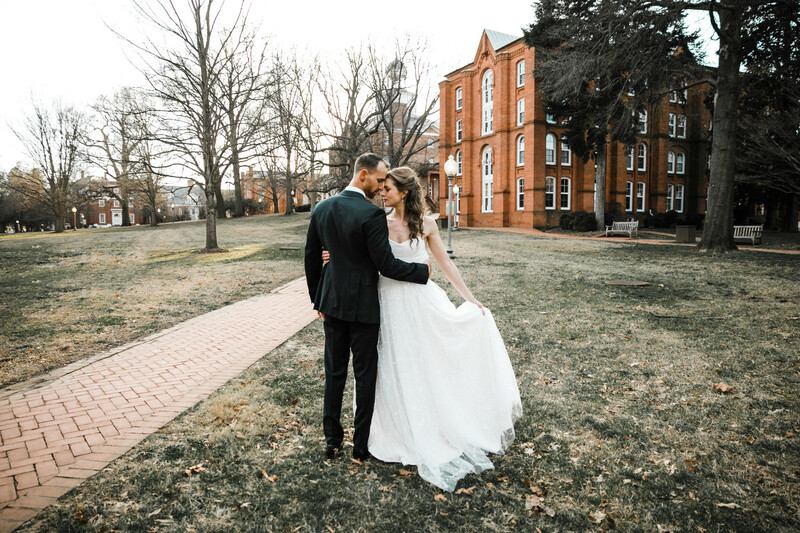 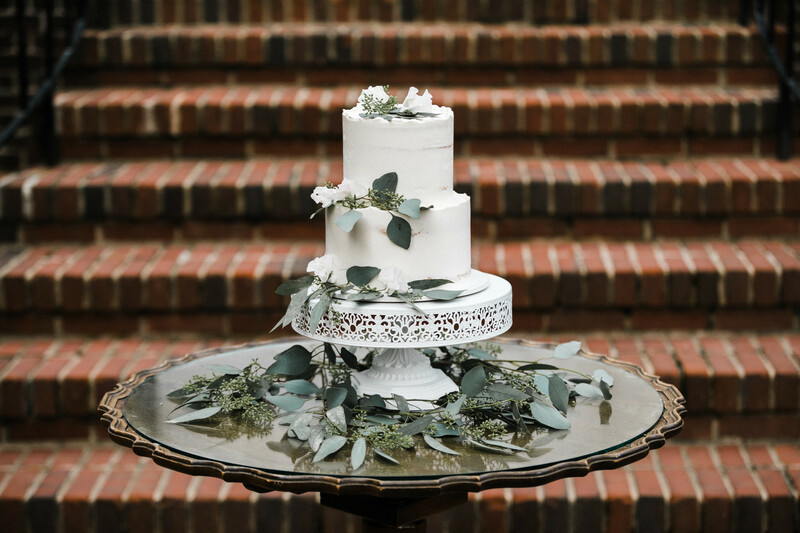 Featuring soft pastel desserts and fresh grassy florals, this styled wedding shoot is filled with the Historic charm of downtown Annapolis, Maryland. 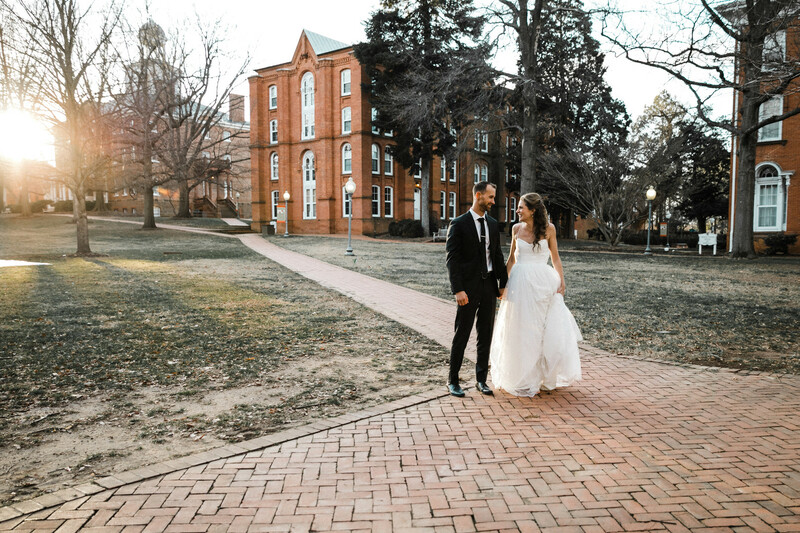 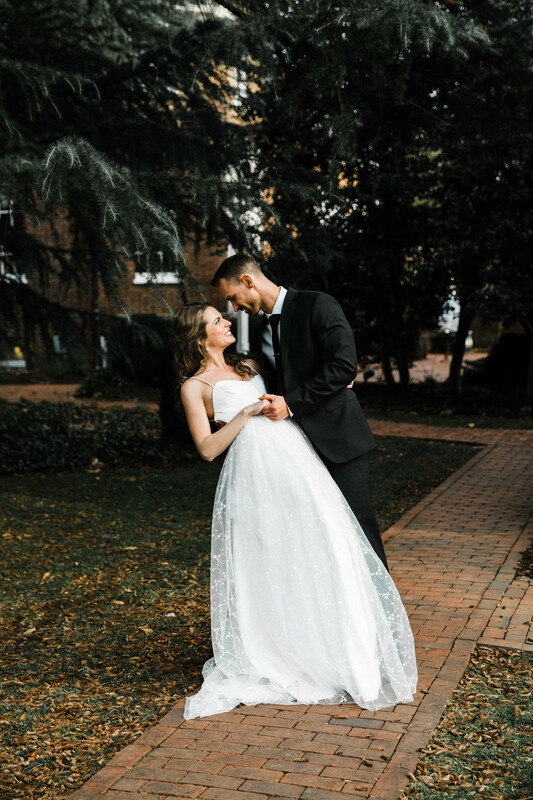 It holds plenty of inspiration for the early spring bride!